We are your full-service computer and audio visual equipment rental company! We can assist with a variety of laptops or desktops, from Macs to PCs! And, if you are limited on time, we can offer delivery to get you set up for your event. From laptops and Macs to screen and projector rentals, our experienced staff can set you up with the items you need. 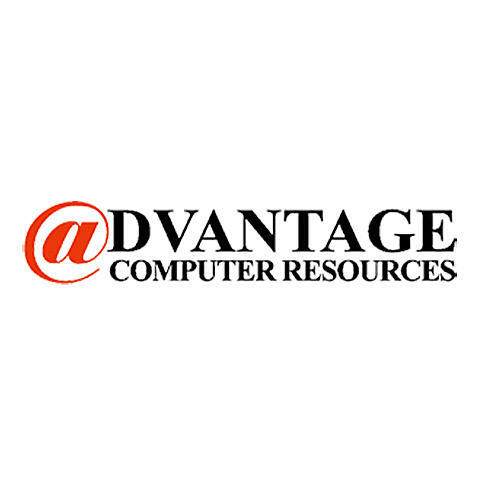 If you're in need of computer rentals for an event or audiovisual equipment for a presentation, contact us today!